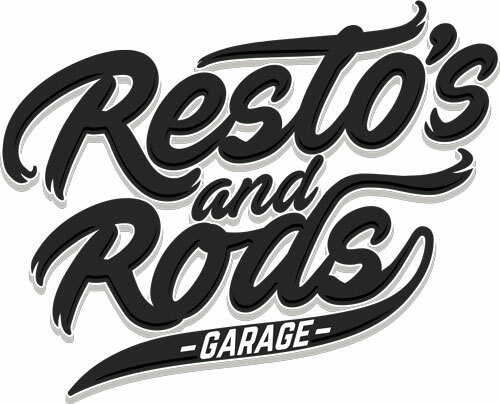 Resto’s & Rods can RESTORE, REPAIR, DESIGN and manufacture your Dream Car. We are a true Restoration Garage focusing on what our customers needs and desires are above all else. We are truly passionate about restoration and bringing cars back to life for our customers and the stories behind them. Custom Builds, Resto Mod, Custom and Classic Restoration. Our state of the art facilities are fully equipped to handle all stages of the Restoration process. Everything is done in house by our qualified team from Custom Body and Traditional Restoration. Rust Repairs, Panel Fabrication and Paint. Metal Fabrication, Chassis Modification and Suspensions. We will project manage Blasting, Chroming, Trimming and Engine Reconditioning and Rebuilding. We are a one stop Garage for your Restoration. We can even help source your dream car for you! Anything is possible.